With hundreds of wedding photographers to choose from & no two the same, there are many things to consider as you select your photographer. Sometimes it can be difficult weighing up the different options. 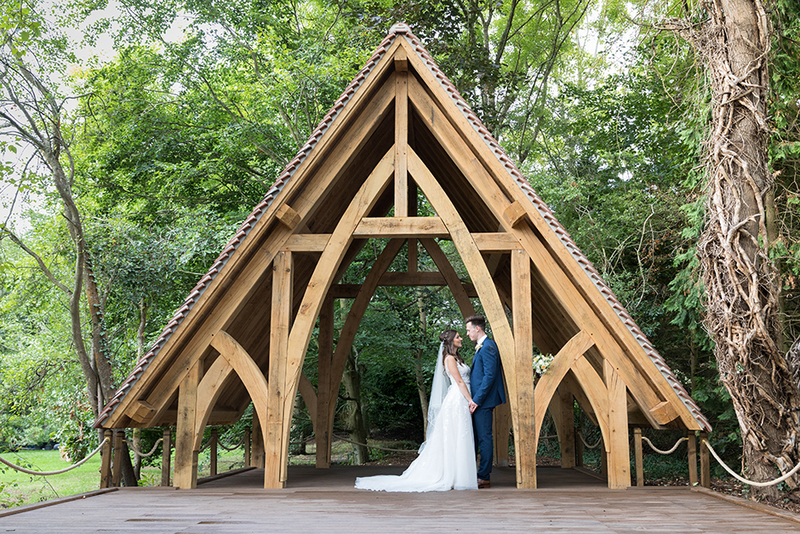 Obviously we would love it if you chose us but we realise that we are not everybody’s cup of tea, so just in case, here are our top tips for choosing the right photographer for you. Do you like the photographer’s style? Every photographer has their own style that they’ve nurtured & developed over their career, don’t ask a photographer to change it, it would be like asking a striker to play in goal or a classical musician to play rock music. 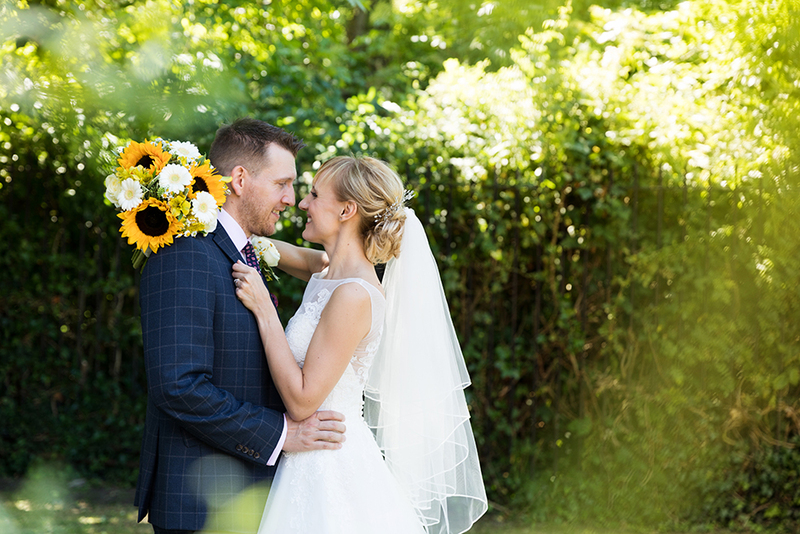 We are storytellers using photography to tell the story of your wedding day in a relaxed & informal style, combining spontaneous photos with a series of creatively directed portraits. We don’t shoot highly the staged images that someone like Sal Cincotta does. If this is the style of photo that you want, we are not the photographers for you. Likewise, if you want relaxed, natural, informal & fun photos, Sal is not the photographer for you. Have a think about what style of photo you like and when choosing your photographer have a look at their portfolio to see if the work in it matches. Have they photographed weddings before? Quite possibly the MOST important thing to consider! Yes, we all have to start somewhere but do you want YOUR wedding to be someones first attempt at photographing one? Just because someone is a fantastic sports photographer, doesn’t mean that they will be a great wedding photographer. Or likewise, someone who shoots amazingly glamorous portraits of models in studios with the luxury of time & the ability to control every aspect of the lighting, may not be able to replicate these images in harsh mid-day sunlight with only a couple of minutes to spare between the ceremony & drinks reception. I think I’m pretty good at photographing weddings but I wouldn’t have a clue how to shoot a game of tennis, light a model wearing designer labels or photograph the reflective surfaces of a sports car. Of course, photographers never want to admit that they can’t do something, so make sure you see relevant work in their portfolio. Can they show you a whole wedding? But what about the getting ready photos in a cramped hotel room? What about the ceremony photos in a dark Church? 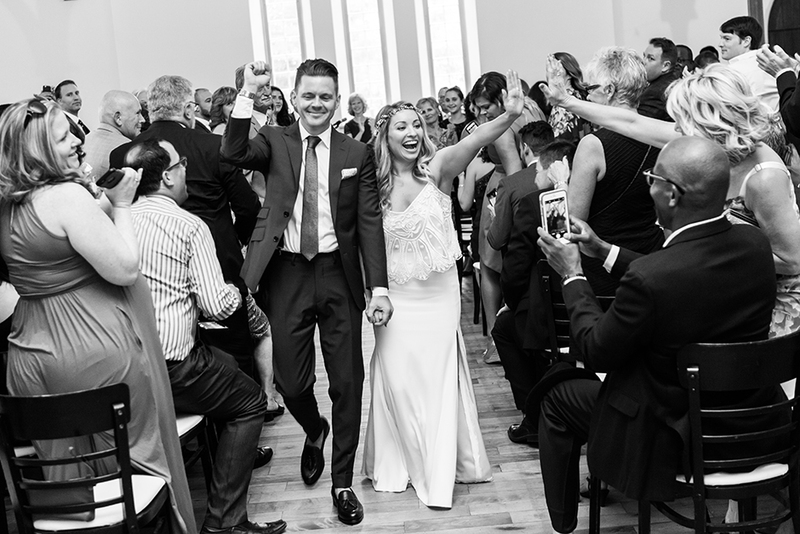 Photos of the guests, the dancing, the key moments of your day that you want captured & documented? I’d be concerned if a photographer’s portfolio showed only beautifully staged images of Brides & Grooms & none of the rest of the wedding day. Given time, most wedding photographers will be able to create beautiful portraits but how do they respond to the one-shot moments, those moments that you can’t recreate; walking down the aisle with your Dad, the first kiss, the first dance & the guests reactions to the Best Man’s jokes during the speeches. We understand that weddings are expensive & that sticking within budget is important. Sometimes wedding photography offers come along that look too good to be true. And they usually are. If a photographer quotes you a price that is significantly lower than all other quotes you’ve received, please ask yourself why? Have they photographed weddings before? New photographers will often charge a lower price as a way of gaining experience & building their portfolio. Do you want YOUR wedding to be someones first attempt at photographing one just so that you can save a few pounds? Are they able to show you a portfolio of work including at least one whole wedding from start to finish? If their portfolio is only a handful of images or they seem reluctant to show you work, alarm bells should start to ring. Never, ever, ever book a wedding photographer based on price without seeing examples of their work & being confident that they can replicate it at your own wedding. What is included in the price? Some photographers charge for their time alone & then the photos are extra – so they may quote a very low initial price but then once you add in all the extras it’s not such a great deal. Some photographers include digital photos in their packages & charge extra for albums. Some photographers include an album. So be sure you are comparing like for like. If a photographer quotes you a very low price, it’s worth asking them what equipment they use. 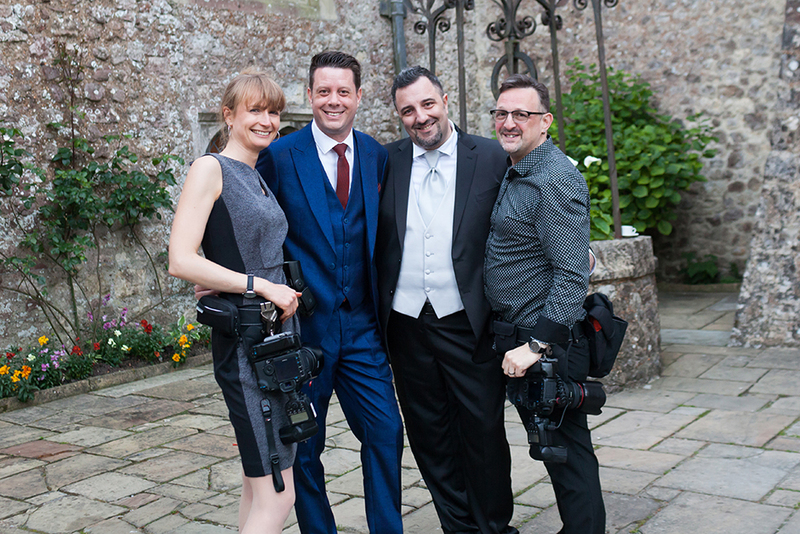 It doesn’t need to be top of the range or the latest model as a good photographer will be able to take a good photo with any camera, but rather what would happen if their camera broke in the middle of your wedding, do they have a back-up? The last question to ask any photographer is about their insurance? What happens if they drop their camera or if Great Uncle Bob trips over their tripod? An uninsured photographer has one less cost to build into their pricing but one more risk to add to hiring them. Many venues ask to see photographers public liability certificates, if your photographer can’t supply this because they are not insured, your venue may not allow them to take photos on their property. So again you may end up with no wedding photos. There are some very good photographers who don’t charge a lot, there are also some very bad photographers who are very expensive, I guess the point I am trying to put across is whilst price & sticking to budget is important, try to avoid choosing your photographer based on price alone. Finally, Do you like them as well as their work? Perhaps equally as important as the first tip above, do you actually like the photographer as a person? You may love their photos but if you don’t like them, how are you going to feel about spending the most important day of your life with them? I mean, you may well end up seeing more of your photographer on your wedding day than you do your new husband or wife. If you don’t like them that could be pretty awkward! How do they come across when you meet them? Their dress, manner, tone of voice, attitude & time keeping. If they are late for a pre-wedding consultation what’s to say they won’t be late on the wedding day? Think carefully & spend time carefully choosing your photographer & you will get the photos that you want & the photos that you will enjoy looking back on for years to come. 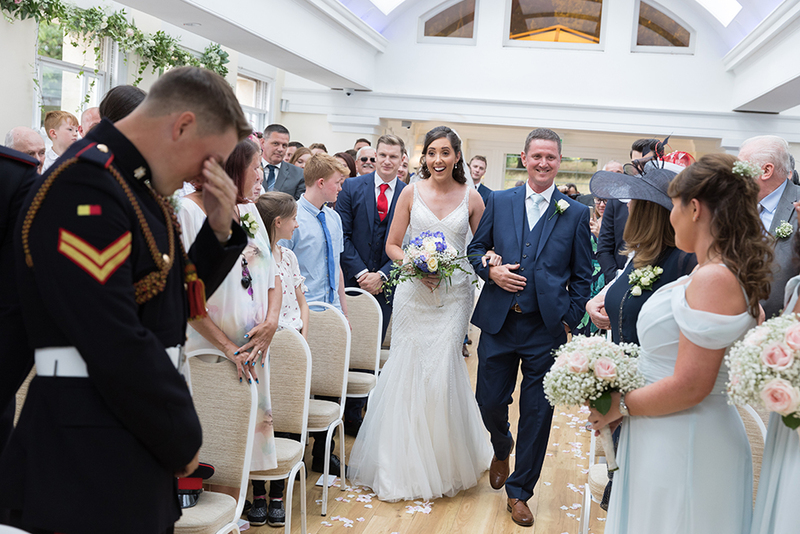 A rare photo of Ally & AJ… The last request on David & Toni’s photo list was ‘a photo with the two of you because you’re an important part of our wedding day & we want to remember you guys’. This entry was posted on Tuesday, March 26th, 2019 at 1:10 pm. 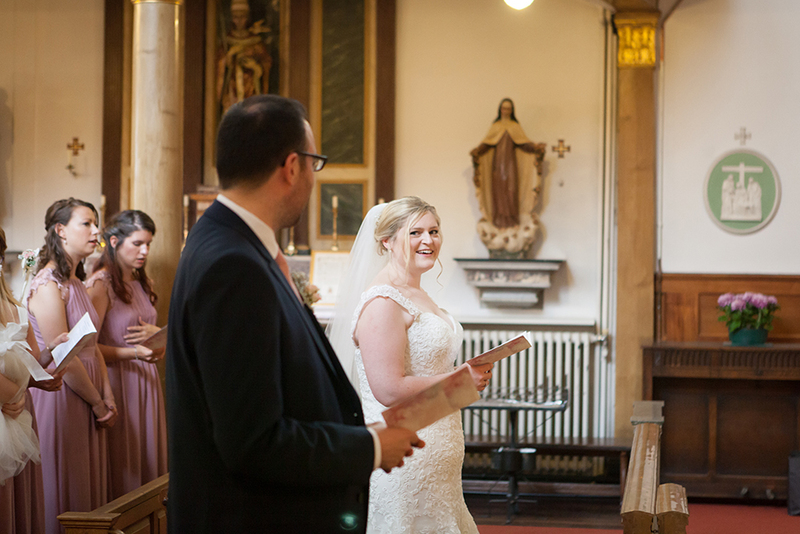 It is filed under Blog, Wedding Photography and tagged with London, Photography Tips, Surrey, Wedding Photography. You can follow any responses to this entry through the RSS 2.0 feed.